Football may be one of the most beautiful things to witness in the world, but the business end of the sport is as ruthless as the dictatorships of old. 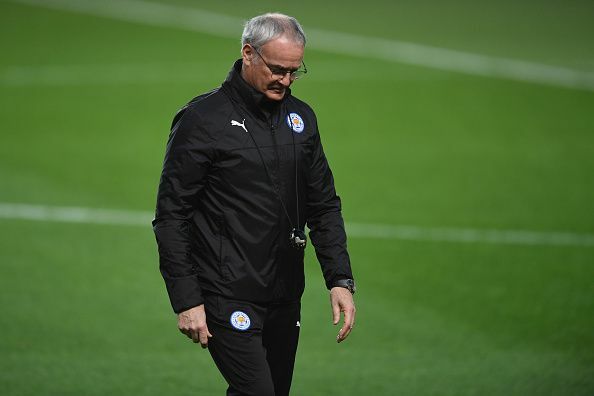 After the fairytale of Leicester City's Premier League triumph, just months later has come the sacking of its architect Claudio Ranieri. What do you do with a manager who has won a couple of league titles and Champions League crowns in four years? Well, Real Madrid and their president Florentino Perez decided the best reward would be to sack the man who had turned Madrid into world beaters for the first time since the 50s. The unassuming Spaniard, who was "as cool as a cryogenically-frozen cucumber" and a big hit with the Real Madrid faithful was offered the job in 1999. He won them the Champions League in his very first year - beating defending Champions Manchester United and next year's Champions Bayern Munich en route to the title. He finished fifth in the closest fought La Liga race in history - eight points separating the top 6 teams on the table. The next year, he reached the semi-finals of the Champions League but managed to deliver the La Liga title convincingly with a seven-point margin. The following two years were identical to the previous ones as he won the Champions League yet again and followed it up with yet another League title. But that was not enough to secure his job at the arguably the biggest club in the world. Perez famously said that del Bosque was not the "right coach for the future". Oh, how wrong he was! 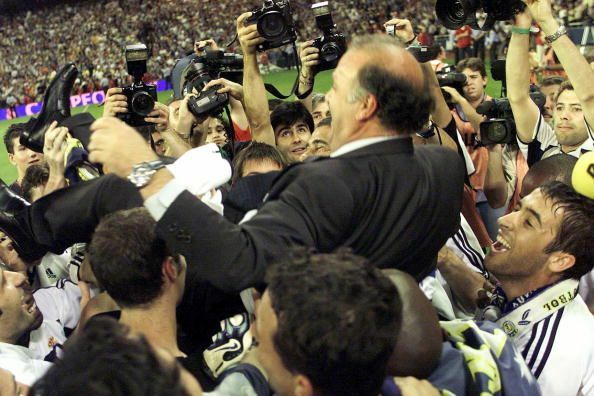 Del Bosque then took charge of the Spanish National team, who had not won a major honor since 1964, to two straight Euro successes with the small matter of the nation's first World Cup sandwiched in between. What do you do when your manager has been able to get just two points from eight games - you justifiably sack him. 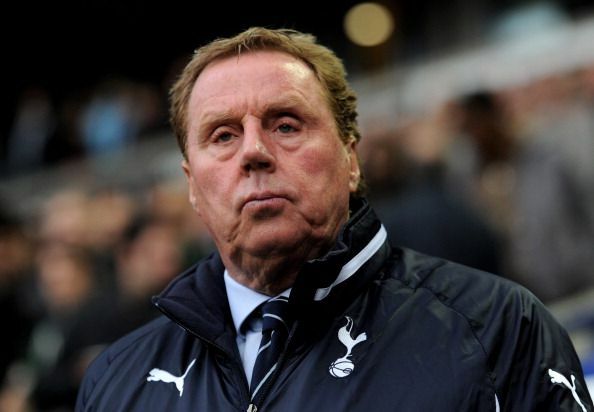 But that wasn't what happened to Harry Redknapp but rather his predecessor at Tottenham Hotspur Juande Ramos. Taking over, Redknapp rescued Tottenham not just from a relegation fight but ensured they ended the season at a respectable 8th place. He also managed to reach the final of the League Cup where they lost to a Cristiano Ronaldo-inspired Manchester United - but only on penalties. 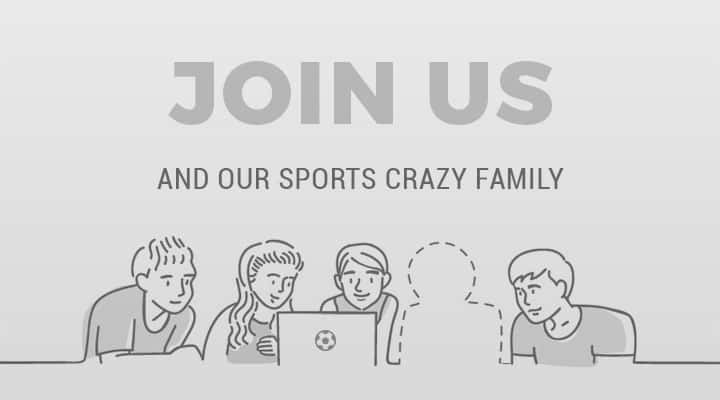 In the next season, he managed to break the dominance of the "big 4" and took Spurs to a fourth-place finish, and the Champions League for the first time since the 1961–62 season. They managed to top in a group with Italian Champions Inter Milan, and although they were eventually knocked out by Real Madrid in the quarter-finals, they earned plaudits for their style of play and Redknapp was seen as one of the untouchables in English football. Meanwhile, the European campaign had taken its toll and Spurs finished 5th in the table. Next season, Tottenham started the campaign terribly with losses against both the Manchester clubs. However, a run of 10 wins and a draw in the next 11 games saw them reach the 3rd spot on the table and there were talks of them giving the Manchester clubs a fight for the title. But it wasn't to be. Midway through February, they went on a run that saw them win just one game in 9 that ended their title aspirations. They managed to secure fourth place in the end but Chelsea’s Champions League success meant that they would not play in the competition next season. To the shock of the footballing world, the Englishman was sacked at the end of the season and it took them four years to find a good replacement for him in Mauricio Pochettino. Real Madrid have an unhealthy obsession with the Champions League. They have won it a record 11 times - winning the first five when the elite competition was launched way back in 1955. However, from the days of Alfredo Di Stefano and Ferenc Puskas, who retired in 1966, Real had struggled to impose themselves in the European Cup - reaching the final just once. Leo Beenhakker won them three league titles in as many years but never got close enough to actually win the tournament that the Madridistas craved the most. 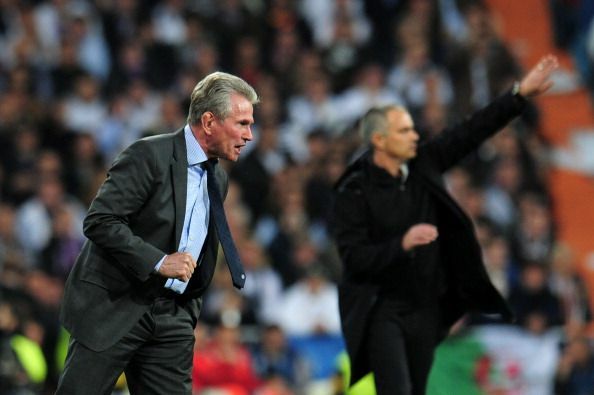 In 1997, Jupp Heynckes was appointed as the manager at the expense of Fabio Capello, who was sacked despite winning the league and bringing in the likes of Roberto Carlos and Clarence Seedorf. Capello was told that his Champions League failure was the reason for his sacking. Heynckes had won two titles with Bayern Munich in the late 80s and was not seen by most as the man who would last the most coveted job in the world. He started off by winning the Supercopa de Espana against Barcelona but had a tough start to the league campaign. However, he recovered and by gameweek 13 they were sitting atop of the league table. In the Champions League, they managed to qualify for the knock-out rounds by topping a group consisting Porto, Olympiacos, and Rosenborg. In the league, they flirted with top spot for quite a while but eventually dropped off in the title race to Barcelona. With just the Champions League to play for, Real were handed a tough draw against Bayer Leverkusen before a trip to defending Champions Borussia Dortmund in the semi-finals. Real knocked out both the German teams to book a place in the final against Juventus - their first since 1981. A lone Predrag Mijatovic goal in the second half was enough to get Real their first European Cup since 1966. Ironically, Heynckes was shown the door after just a year and was told that a lack of domestic success was the reason for the sack. After travelling all around Europe, Heynckes eventually guided Bayern Munich, who had not won the Champions League in over a decade to a treble - a feat Real are still to achieve. If you have ever been sacked in your life, just remember the name, Brian Clough. Before the Leicester story there was Derby County. Clough, one of the greatest managers in the game, in 1969, took Derby County - a club that had not been in the top division since 1953 - back to the top division of English football. A couple of years later, he won the league - the first for Derby in their 88-year history. The following year, he made it all the way to the semi-finals of the European Cup where a physically tough Juventus knocked them out. 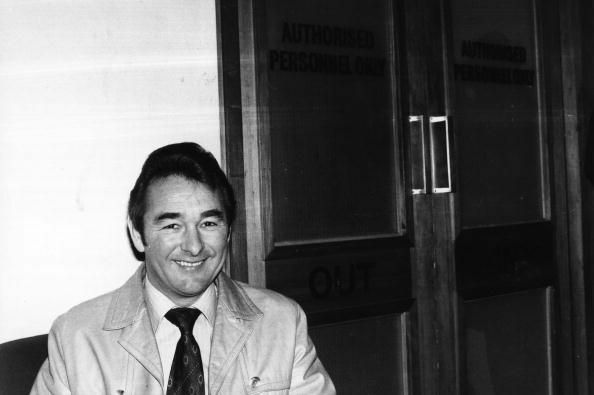 Clough was obsessed with proving that he was the best manager in Europe and could prove that only by winning the biggest competition of them all. This led to a strained relationship with chairman Sam Longson. By 1973, tensions had grown to such a level that Clough and Taylor resigned amidst rumors that he was actually sacked. The result was a widespread display of discontent by the Derby fans, who demanded that Clough be reinstated and the Board be relieved of their duties. None of that came to pass and eventually, Clough ended up getting the Leeds job vacated by the legendary Don Revie. Clough went to Leeds to "clean the club" and in his very first training session told the players to "throw their medals in the bin because they had not been won fairly." Clough lasted just 44 days at Leeds as he was sacked for the second time in just over a year. He, then, decided to drop down a division again to manage Nottingham Forest. Not only did he get them back to the top division and win the league, he also guided them to back-to-back European success - a feat achieved only by AC Milan since. 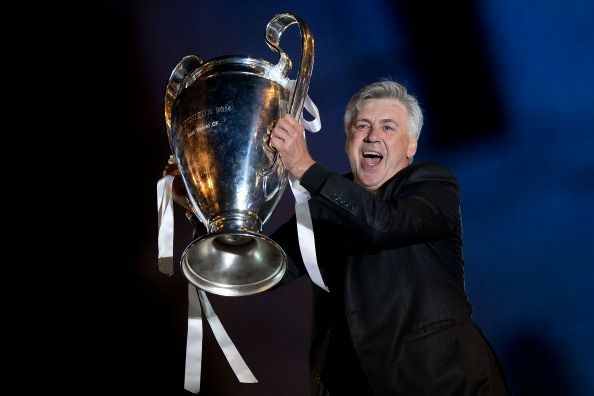 Carlo Ancelotti is considered to be one of the best managers in world football right now. He guided Milan to a couple Champions League titles, and after winning every possible trophy with them, the Italian decided to go to Chelsea, who were struggling to find a replacement for Jose Mourinho. In his very first season, he did a league and cup double as he snatched the title from Manchester United's grasp. Chelsea, under Mourinho, was built as a team that would snuff out games through their defensive abilities. Under Ancelotti, however, the world saw another side of Chelsea that was not just effective but extremely entertaining as well. They scored a record 102 goals in an astonishing campaign. Ancelotti started the second season similarly winning the first two games 6-0. Chelsea went on to win six out of the next eight games to lead the table, however, over the next eleven games, they were able to win just two matches. But after their exit from the Champions League, at the hands of eventual Champions Inter Milan, they made a comeback. Having been 15 points behind United they came to within three before a loss at Old Trafford confirmed United as Champions. But Ancelotti was sacked at the end of the season. But that wasn't it. After a successful spell at PSG, Ancelotti made a move to Real Madrid, who had been stuck at 9 Champions League titles since the departure of del Bosque. In his first season, he led them to a Cup double of the Copa del Rey (against Barcelona) and the La Decima - the tenth European Cup title (against Atletico Madrid). He went on to win the Club World Cup the following year but they were knocked out of the Champions League in the semi-final by their bogey team Juventus. Real finished 9 points behind Barcelona in the title race but most people expected the man who delivered the Decima to see out his contract - that had one year left on it. When he was sacked, it turned quite a few heads but not as many as when Real approached Rafa Benitez to replace the three-time Champions League winner.